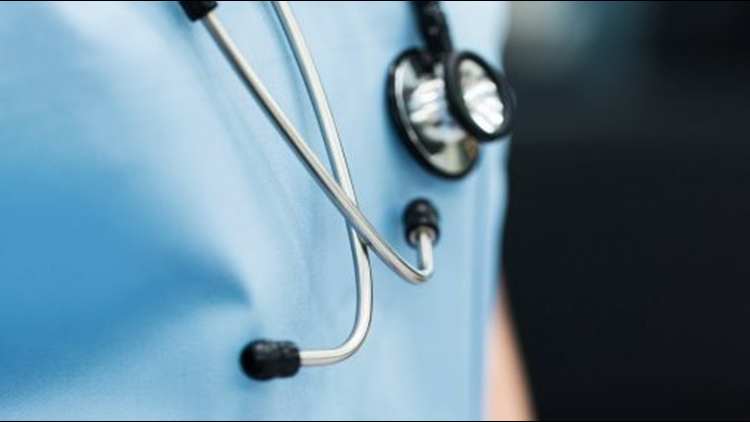 Stethoscope around the neck of a doctor, stock image. One of the nation's most well-known warehouse club stores is helping out. COMSTOCK PARK, Mich. — Each new year, many people vow to stay healthy and save money. This weekend you can find a way to do both. All Sam's Club locations will be offering free health screenings Saturday, January 12 from 11 a.m. to 4 p.m. They're going to check your glucose levels, cholesterol, blood pressure, body fat, vision and hearing. That's an estimated $150 value. The best part is, you don't have to be a Sam's member.